Here is your chance to vote for your favourite barista. Voting is open now and the winner will be announced on Saturday 2 February before the announcement of the top six finalists. 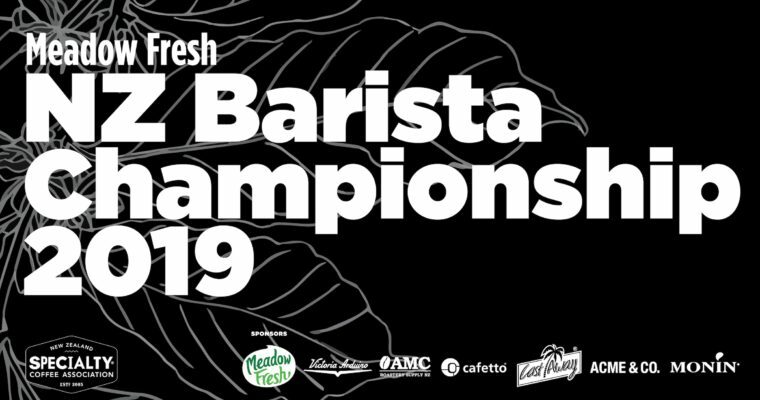 The winning Barista will receive a trophy and plenty of goodies, and bragging rights of course. So get your campaign on now! Fill in this form and you yourself could be in to win some sweet merch such as the Championship ceramic cup, a t’shirt and maybe some other coffee treats. Saturday 2nd Feb Heats 8:30 am – 4:30 pm, Sunday 3rd Feb Final 11:00 am – 3:30 pm. Expressions Arts & Entertainment Centre | 836 Fergusson Drive | Upper Hutt 5140 | New Zealand.